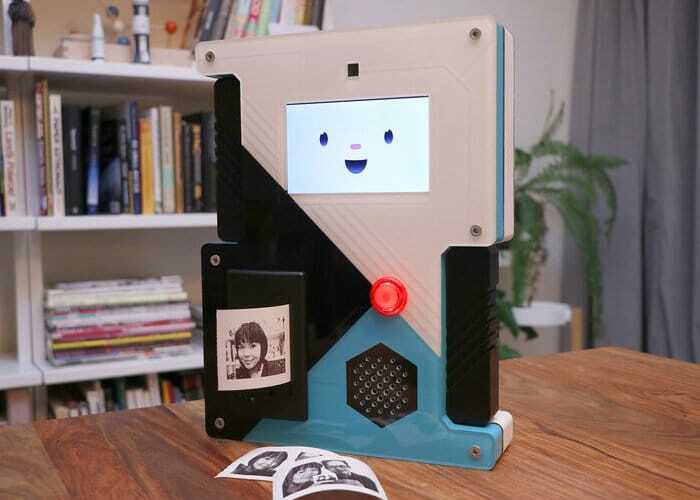 If you are interested in building your very own Raspberry Pi camera project to take selfies, you may be interested in the SelfieBot which was originally constructed for the Adafruit booth at the Seattle Mini Maker Faire 2017. Kindly its creators have now published details of how to create your very own via the Adafruit website. 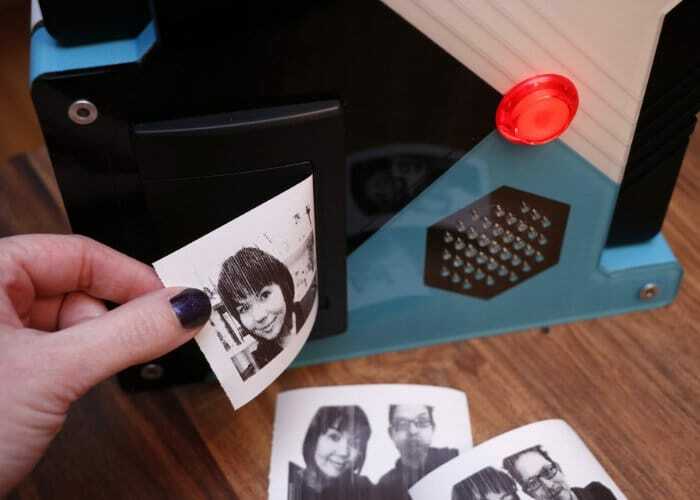 Check out the video below to learn more about the features that allow the SelfieBot two giggle, snooze and print selfies using its integrated thermal printer. For more details on the Raspberry Pi camera project jump over to the official Adafruit website by following the link below for full instructions, component lists and code. If you enjoy building Pi projects you might be interested in our comprehensive list of Raspberry Pi displays, HATS and small screens.